Montana can throw all sorts of weather at us. 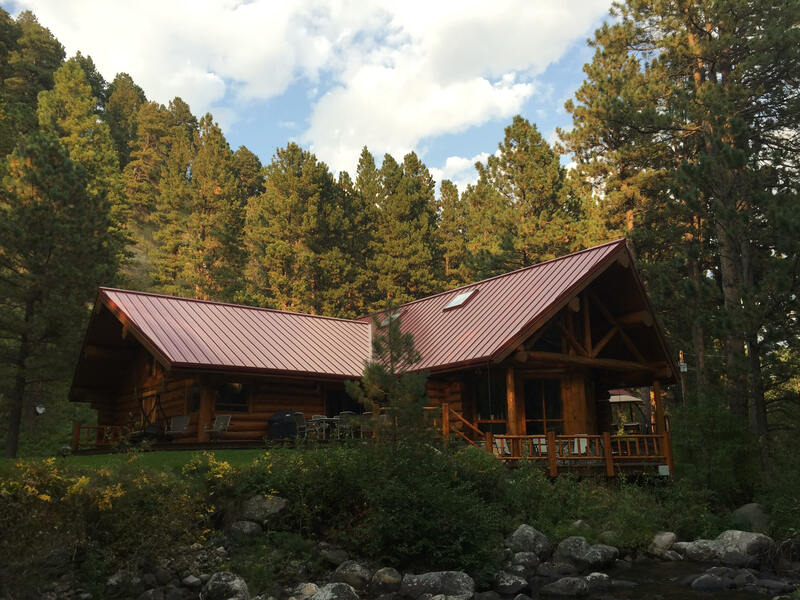 In the morning it might be bright and sunny, and by the time the sun sets we have been hit with severe storms that have torn shingles off of houses, punched holes in siding, and knocked full grown trees on their side. 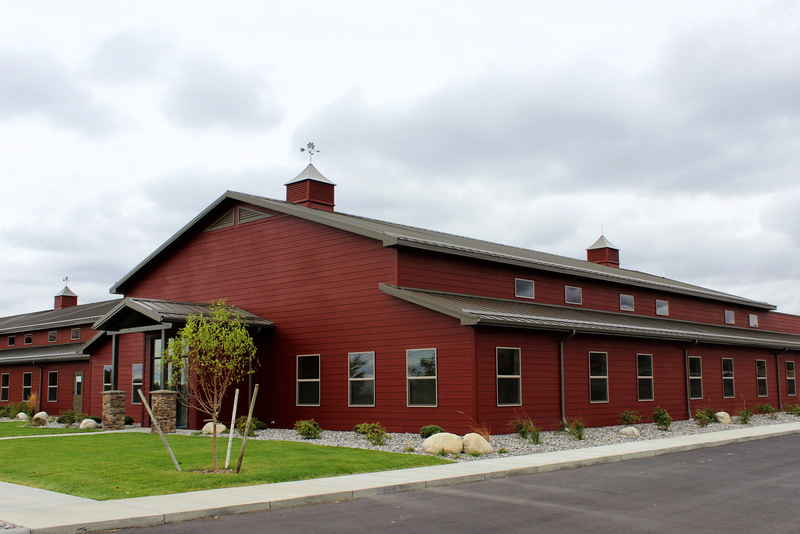 The roof on your building is the first line of defense against the severe weather that we can run into. 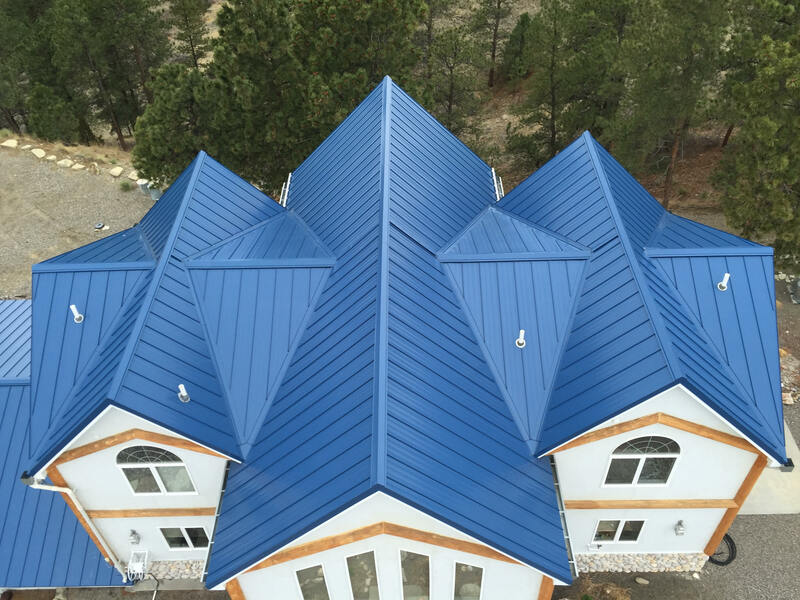 Whether you are looking for residential metal roofing in Billings, or in search of a metal roof for your commercial building in the surrounding area, Beartooth Metal Roofing is your stop for a roof that is going to last forever. Naturally everything should match. 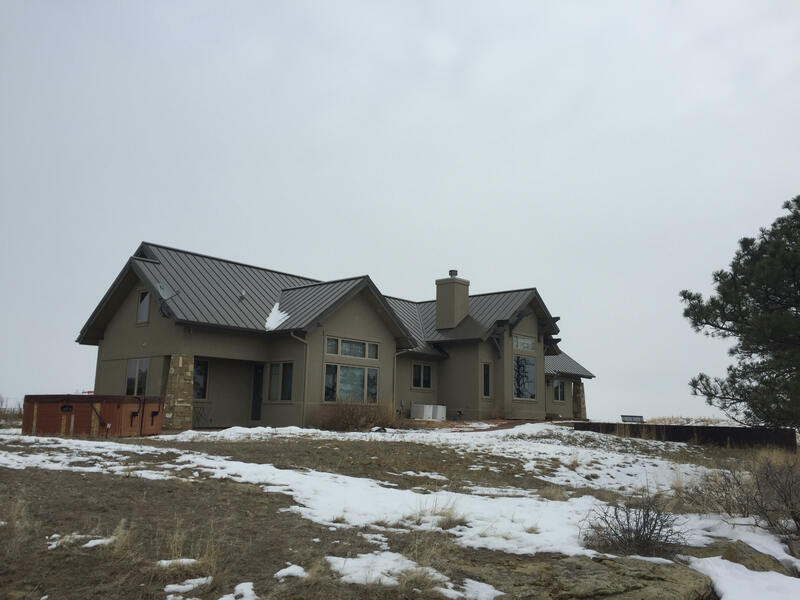 Beartooth Metal Roofing is able to outfit your home with seamless gutters that compliment the roof. 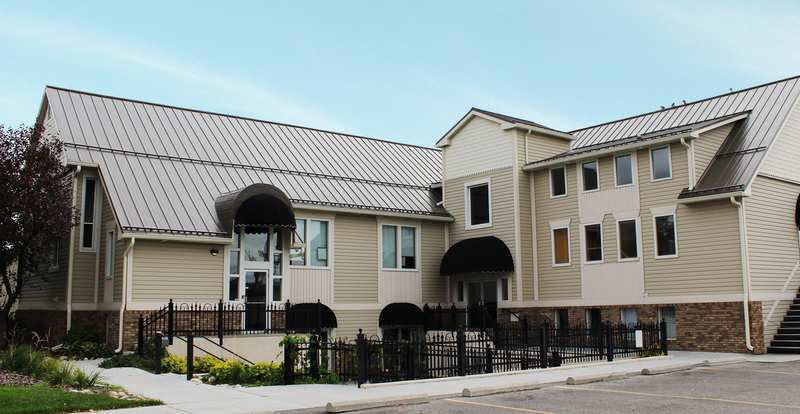 We work with all major insurance carriers. If you have a claim, let us deal with the paperwork. 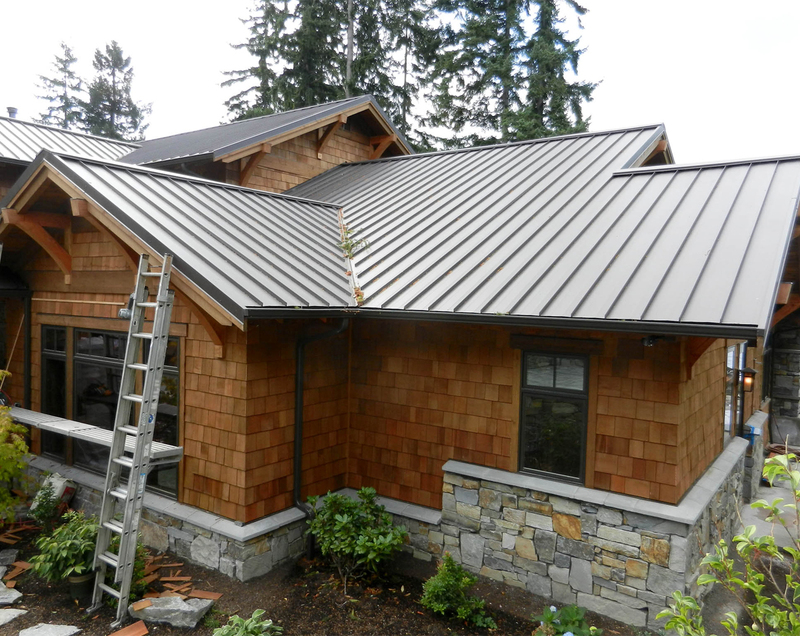 You pick the style, and enjoy your roof and gutters for years to come. 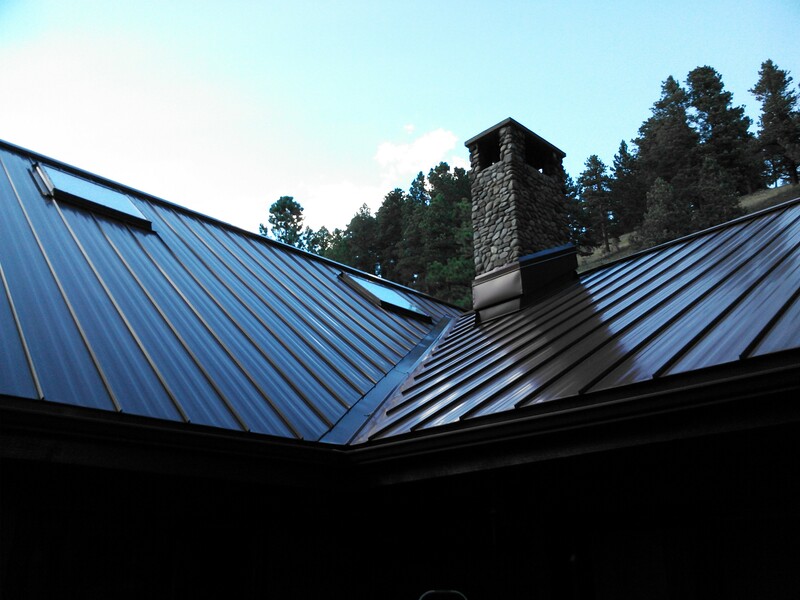 Ready for a quote on your metal roof? 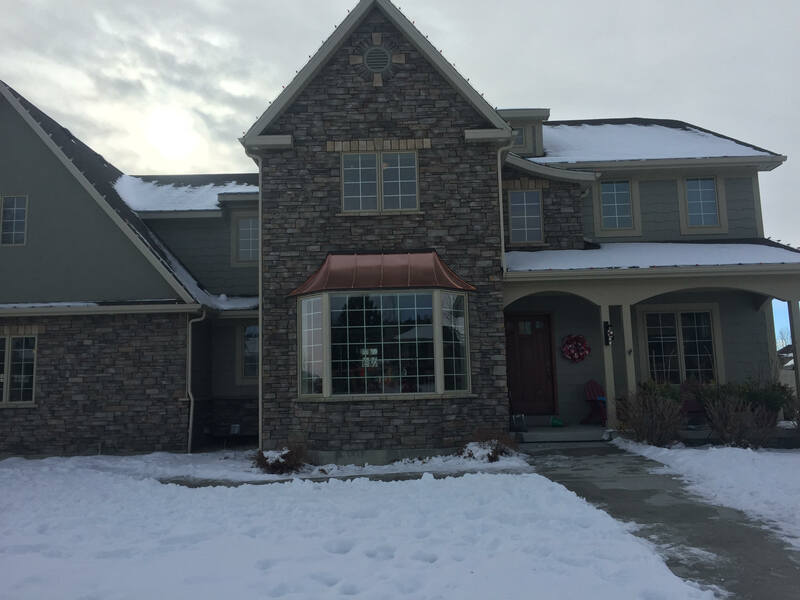 Fill out our contact form, or call us today at 406-839-0084.